AN ELECTRICAL contracting firm has been fined following one of its employees sustaining severe lacerations after his hand made contact with the moving blade of a mitre saw due to a faulty guard. 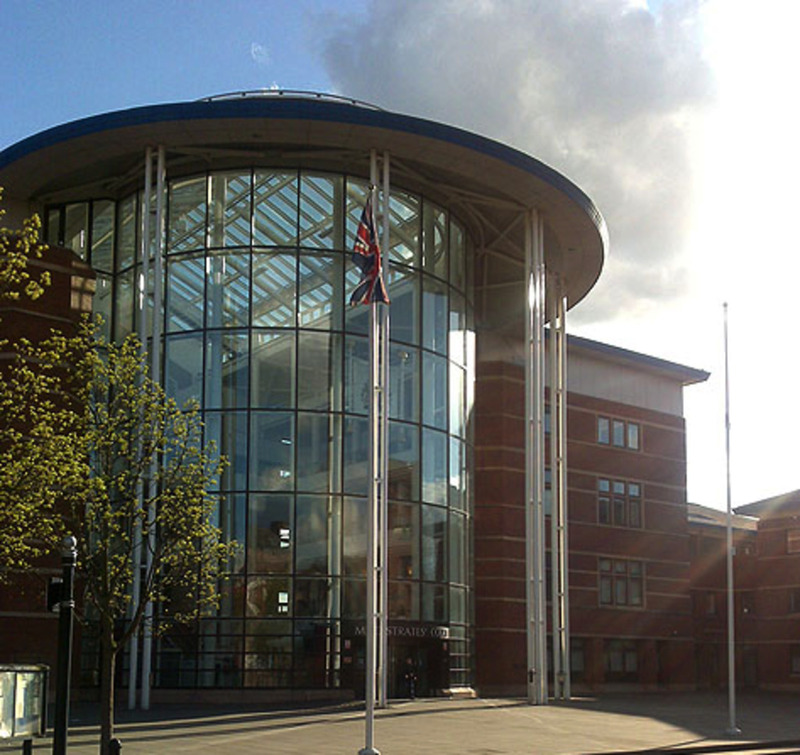 Nottingham Magistrates’ Court heard the injured employee cut his hand while using a mitre or ‘chop saw’ with a faulty guard. The guard failed to return to position and cover the blade when the saw was in the upright position, meaning that when the employee reached across it he severely cut his wrist. A Health and Safety Executive (HSE) investigation found that a lack of suitable maintenance meant the guard did not operate as intended and did not come down to cover the dangerous blade and protect the user. AllRound Electrical Services Limited of High Street, Coleshill, Birmingham pleaded guilty of breaching Regulation 11 (3) of the Provision and Use of Workplace Equipment Regulations 1998. The company was fined £4,000 and ordered to pay costs of £1,060.50.